Wolfsburg: For Germany, 2019 started as 2018 ended — with a disappointing draw. A second-half equaliser from Leon Goretzka was needed for Germany to salvage a 1-1 friendly draw against Serbia on Wednesday, four days before starting their European Championship qualifying campaign away to old foes, the Netherlands. That’s a tough test since the Netherlands drew 2-2 with Germany in the teams’ last competitive fixture and beat Germany 3-0 in October. 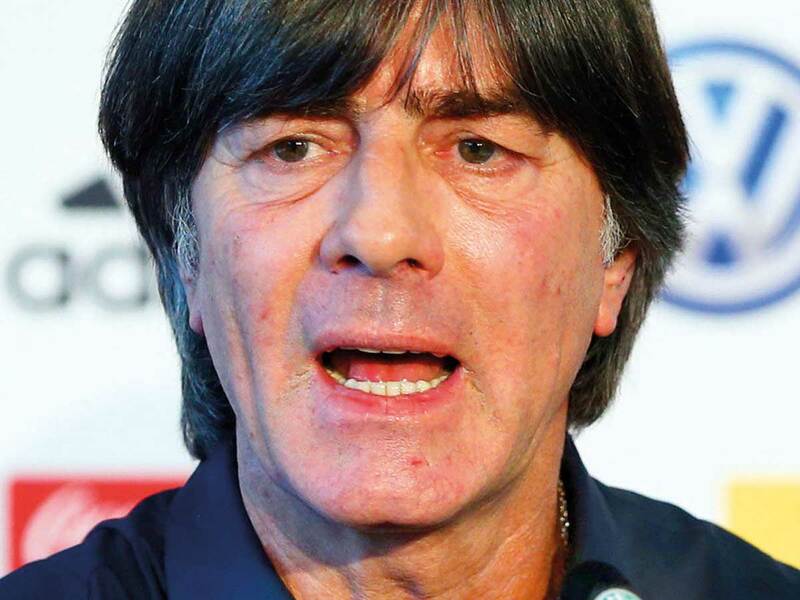 The Germans won just one of seven competitive fixtures in 2018 as they failed to advance from their World Cup group as defending champions and were relegated to the second tier of the Nations League. It was the first international goal for Jovic, who has scored 22 goals for Frankfurt this season, and an encouraging sign for Serbia ahead of their opening qualifier away to Portugal on Monday. Serbia could have scored again but Adam Ljajic fired over the bar to waste a good team move. “In the first half the automation in this new team, playing together for the first time, did not function that well,” Loew said. “In the second half the team sent a very good signal that we can increase pressure and we can increase the tempo. We had a lot of chances and we missed the final touch a bit. That is also part of the learning experience. Sane, the Manchester City winger was taken off, but Loew said his injury was not too serious and he would be fit for Sunday.